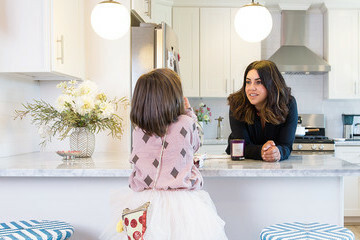 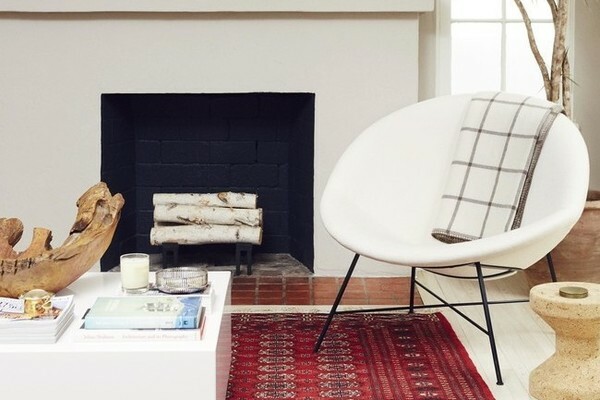 Take a peek inside Emily Current's gorgeous Los Angeles home. 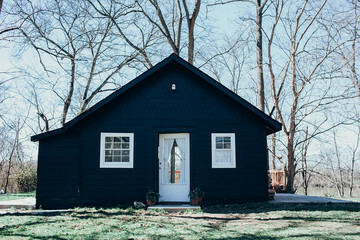 A lux lodge we want to live in. 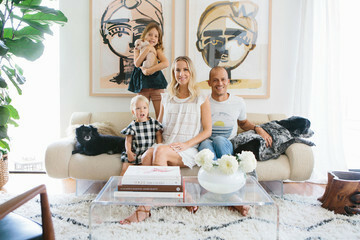 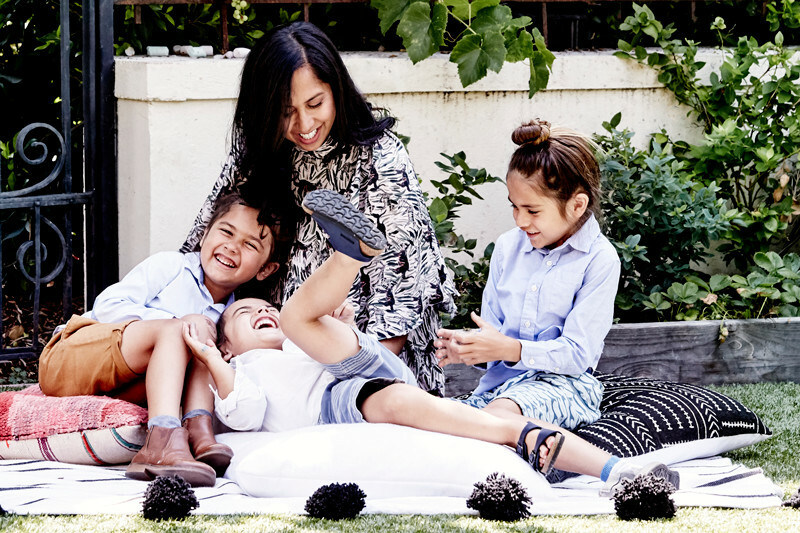 Designer Kim Gordon lays down the groundwork for a family-friendly home with Californian and European vibes.. 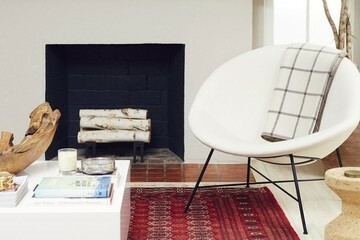 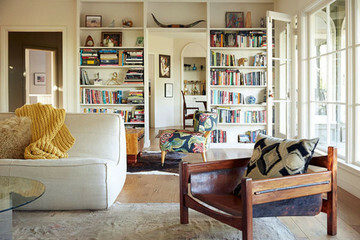 Tailored meets bohemian in a stationery designer’s expectedly charming Austin home. 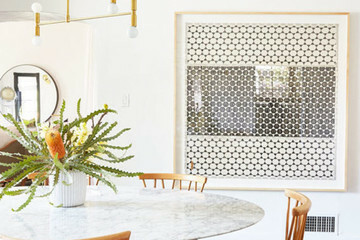 High-style reigns supreme when designer Shana Sherwood uncovers the original beauty of a 1929 Spanish Revival duplex in Los Feliz. 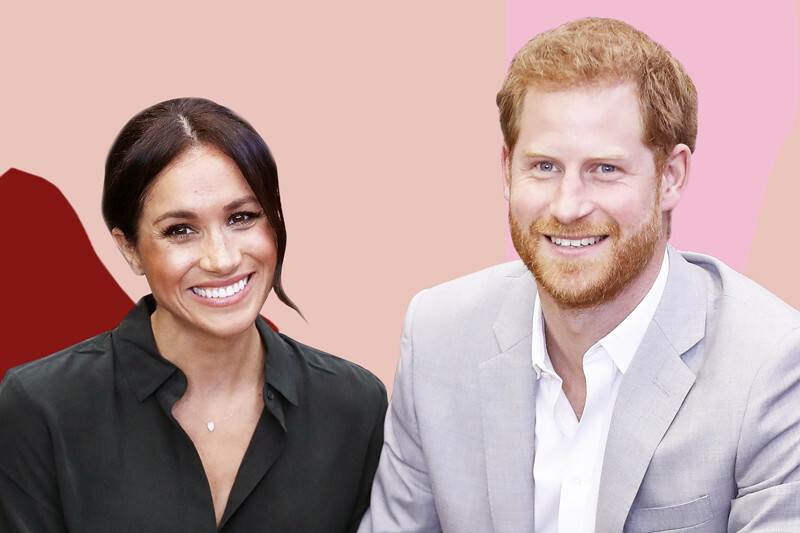 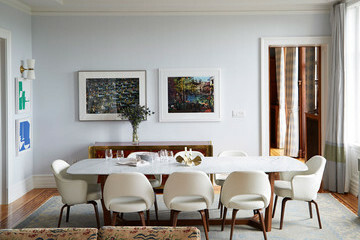 The celebrated fashion designer, whose capsule collection launches at Anthropologie tomorrow, offers a glimpse into the elegant space he calls home. 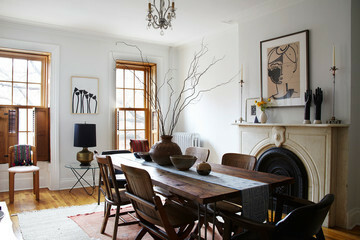 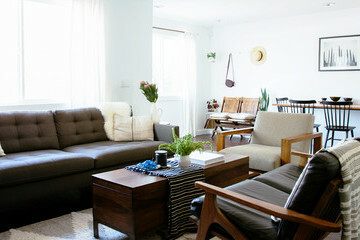 In Lizzie Fortunato's Brooklyn apartment, a love of adventure and design come together to create an idyllic urban oasis. 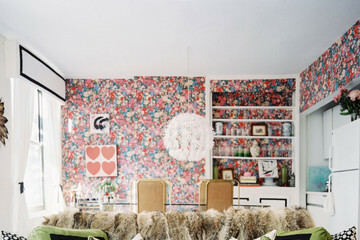 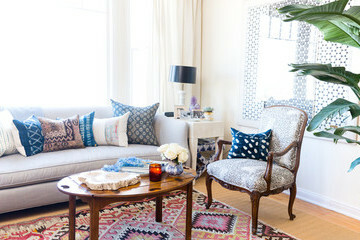 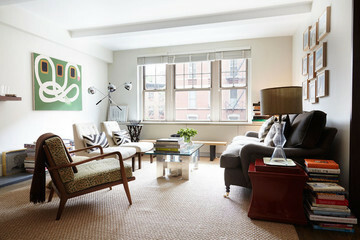 Full of color, pattern, and art, this designer's happy-go-lucky digs prove to be the perfect respite from city living. 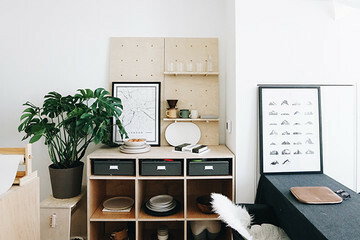 Jude Fulton of Maketrays breaks down seven space-saving tips for any small apartment. 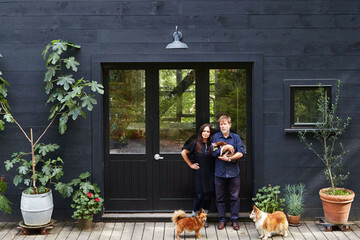 Smart storage meets sophisticated style when a creatively-inclined couple transforms a deserted cottage on the Cumberland River into a light-filled hideaway. 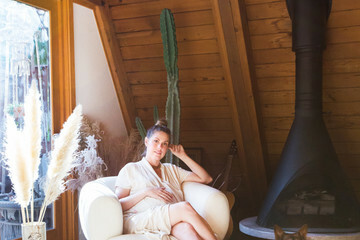 Just minutes from the beach, fashion designer Ariane Goldman finds a summery Shangri-la in a quiet pine forest. 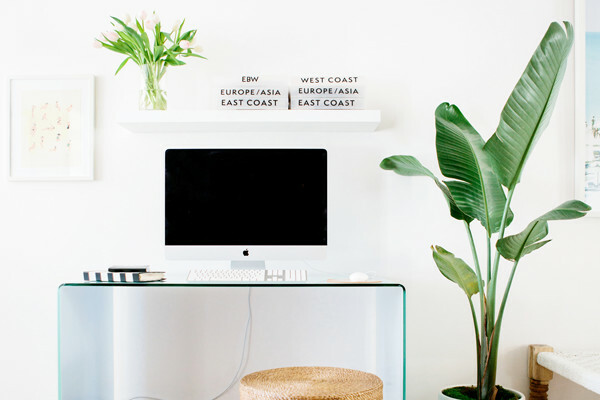 The no-frills lingerie brand’s sunny SoHo studio—that doubles as an apartment for its co-founder—is positively chic. 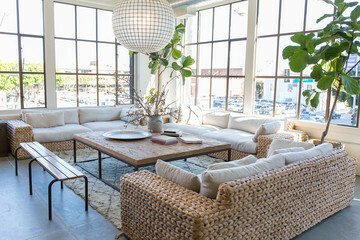 Soaring windows, communal work spaces, and a pillow room (yes, you heard us right) make Minted's headquarters the most enviable workspace in all of the Bay Area. 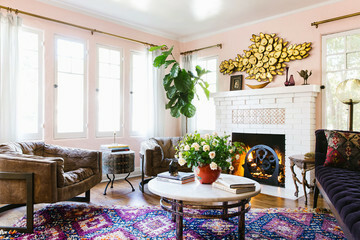 With her fearlessly modern update of a turn-of-the-century apartment, designer Fawn Galli proves that colorful, confident style transcends all time periods.